Description Experience the mystery and art of illusion with Greg Frewin, International Grand Champion of Magic. This Las Vegas Style Magical Review features spectacular appearances by our rare and majestic tigers. 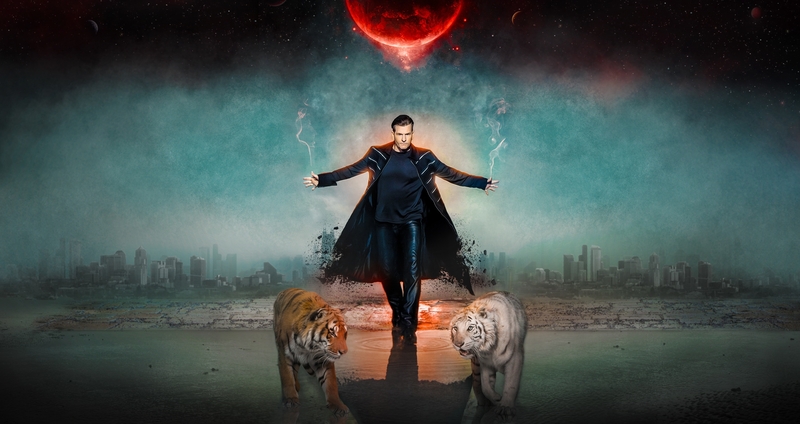 Your imagination will be captivated and you will be AMAZED with Greg Frewin's "Wild Magic!" Get your tickets before they disappear! Also, make sure to ask out about our special VIP tour. It's the most unique attraction in Niagara Falls! Add Greg Frewin Theatre to your free online travel itinerary.